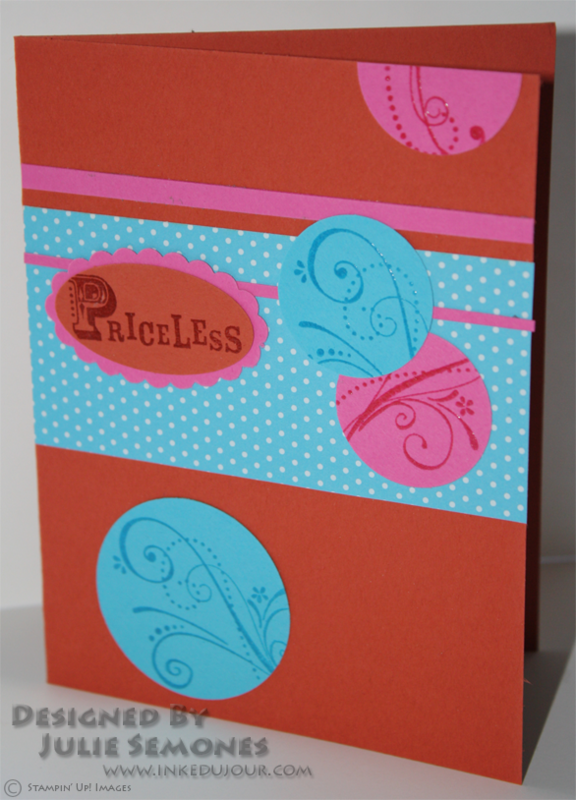 Good Morning Stampers! 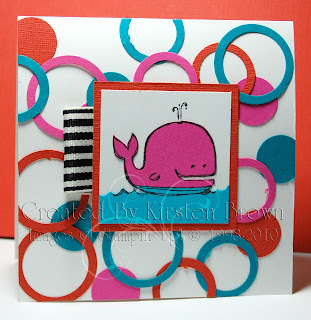 The weather is rainy and dreary here, so it is the perfect time to sit down and stamp. 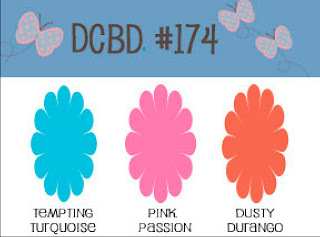 This week is a fabulous color challenge that I am hoping will bring back the spring weather. 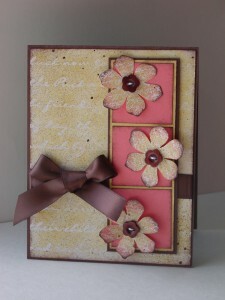 Here is this weeks challenge, we hope you find inspiration in the colors and play along. Be sure to come back and leave a link to your creation so we can come to your blog and check it out! Good morning! 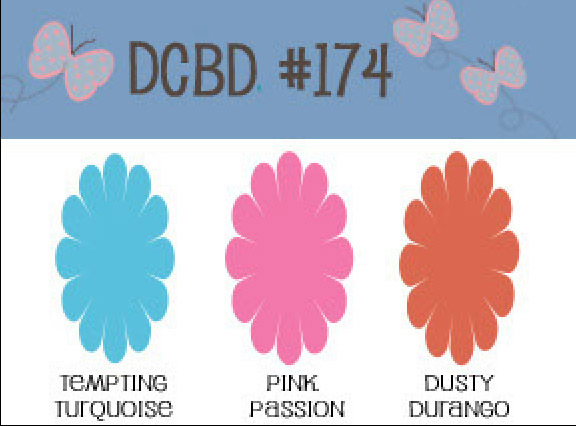 We're back this week with a wonderful, springy color challenge for you! Enjoy our samples then be sure to try it yourself then come back and show us what you've done! Featured Artist for Challenge #170 ! 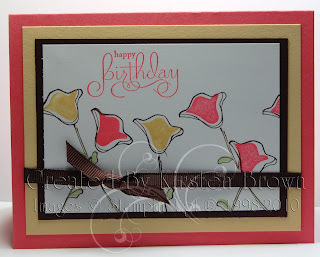 You can visit Kay at her blog Stamping to Share and check out this card as well as the rest of her fabulous creations. 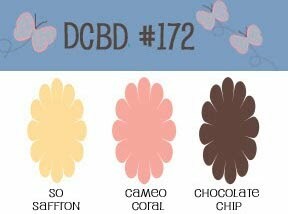 Enjoy the week off and be sure to come back next Wednesday to the next Diva Coffee Break Color Challenge. Hi Everyone, just so you know, the Diva's haven't disappeared, we're all on Spring Break! We hope that you enjoy your week and we'll see you here next Wednesday!